There are many great educational resources produced by organisations and companies which are freely available to teachers. 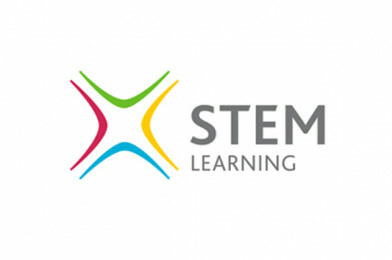 The STEM Learning resources team are creating lists of useful links which can be used to order resources direct. Their first list of many supports the upcoming Year of Engineering 2018. 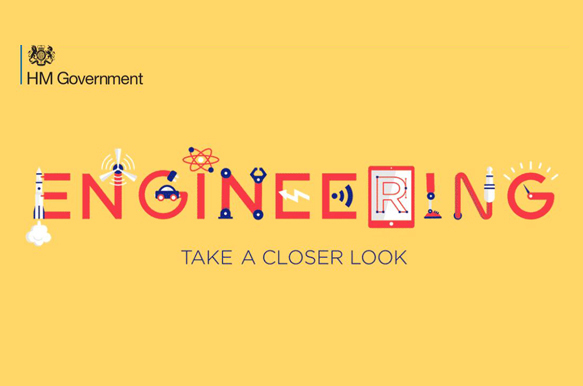 Click here for a comprehensive range of posters and careers packs available from engineering organisations.